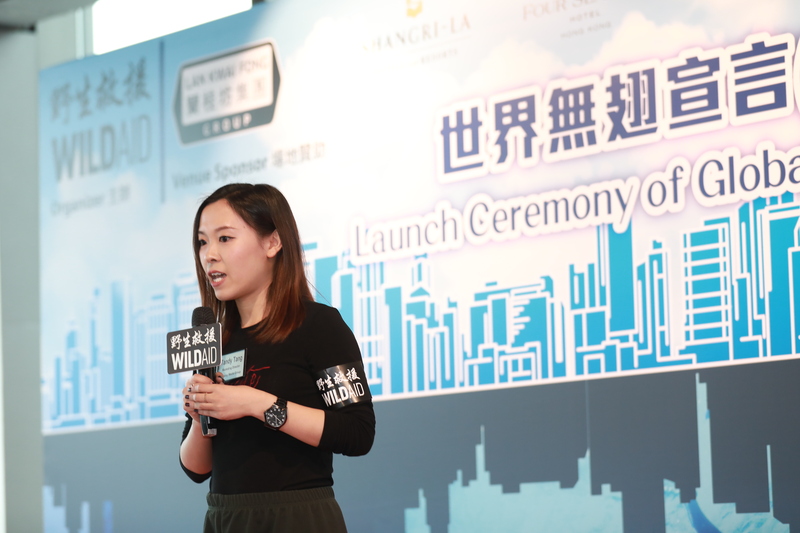 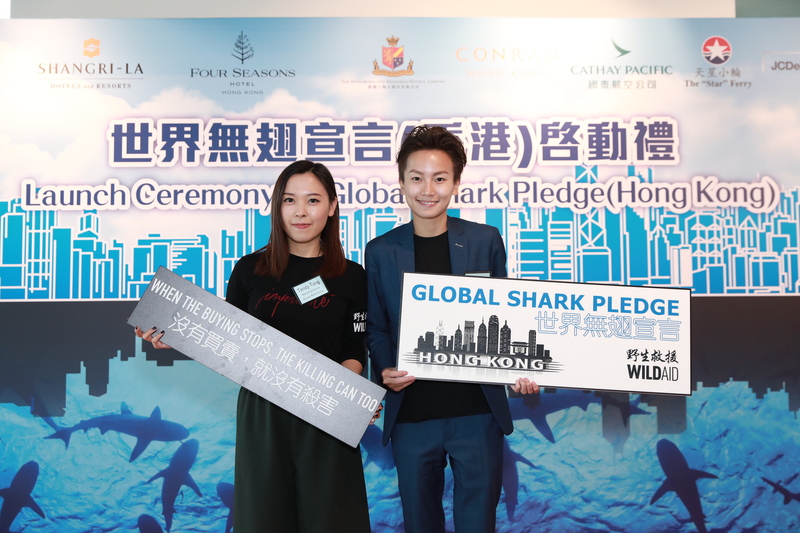 On November 2, Asiaray has attended the launching ceremony of “WildAid Global Shark PLEDGE”(Hong Kong) along with the corporates from different industries to show its support on the shark conservation. 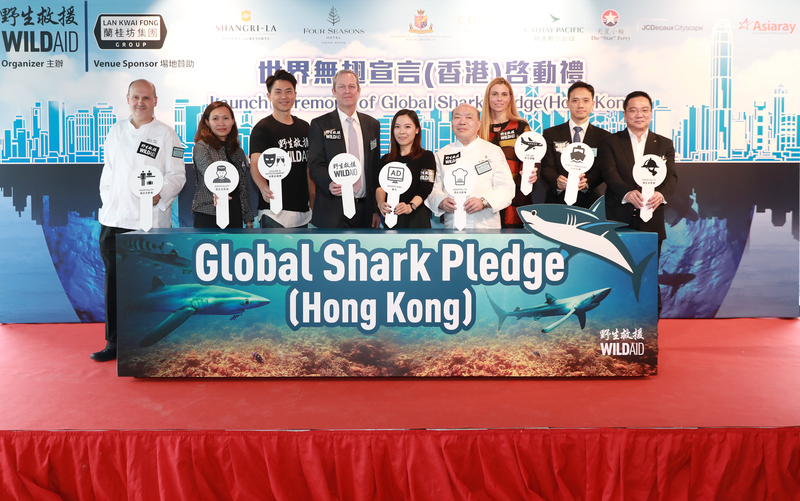 Asiaray has attended and witnessed the kick off of “Global Shark PLEDGE” (Hong Kong). 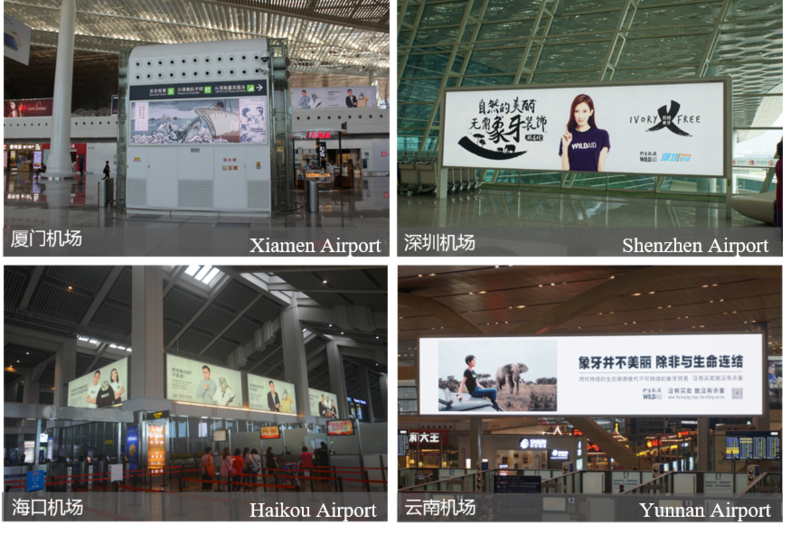 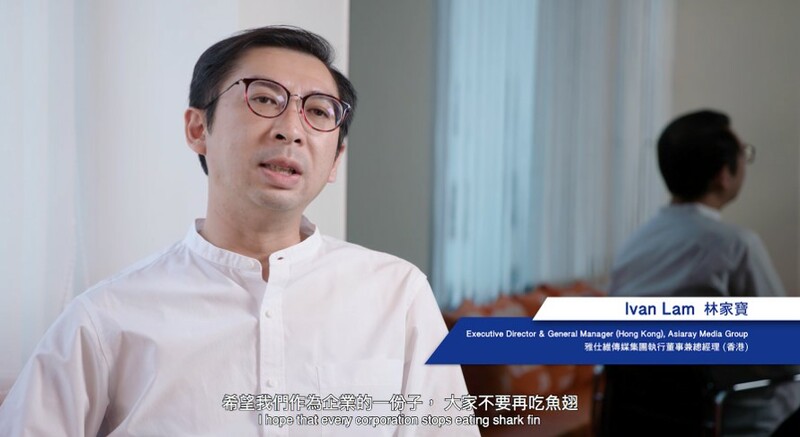 Asiaray has shown its commitment through a charity video, to inspire support and extend the reach of shark conservation by leveraging their its contacts, calling on their peers to join them and by setting an example. 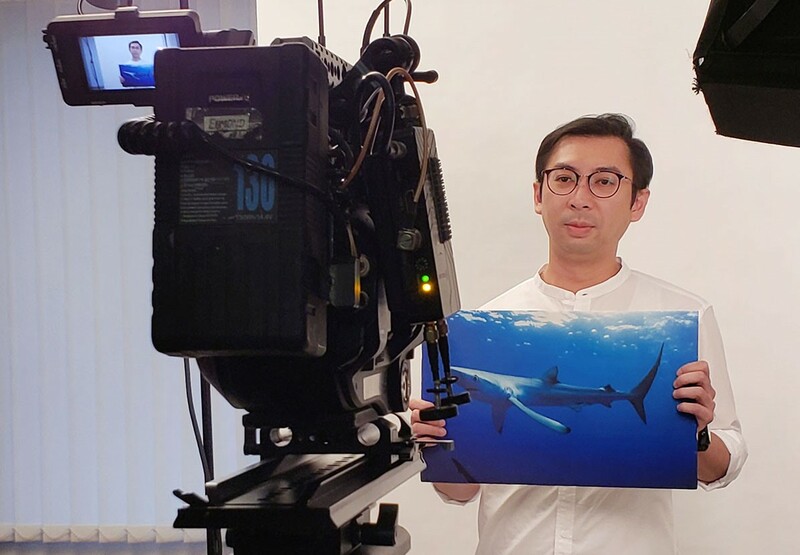 Executive Director and General Manager(Hong Kong) of Asiaray, Mr. Lam Ka Po, Ivan has participated in the charity video to inspire support on the “Global Shark PLEDGE”.